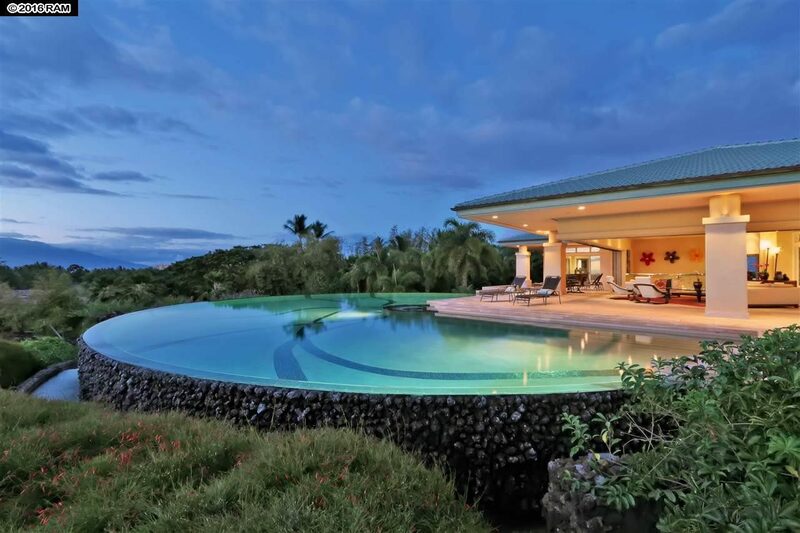 This post syndicated from: Sotheby’s International Realty | Blog. If you are looking to establish a primary residence, or invest in real estate within a thriving location, this 4,300 sq. ft 5 bed / 5.5 bath home at 405 N Kilkea Drive will stand out as an immediate contender the instant you set eyes on it. Some brokers have referred to it as a contemporary property, while others have labeled the dwelling modern. Its exterior borrows from a subtle nuance of many things. From any angle you view it, this home summons the soul of cubism with its interlocking planes of elegant simplicity, accentuated by the playful interchange of rich exterior wood panels boasting a hint of crimson while its unblemished white surfaces pop against charcoal gray tones of various walls. There is no other home like this one, especially in its immediate area making it stand out as the true gem of the neighborhood. The interior offers neutral hardwoods throughout, and a bright open floor plan that seamlessly blends the kitchen with the main living area. Natural light enters the home from multiple windows at varying heights, giving it the energy of a Sun Palace. A floating staircase hints a mid-century modern design that, set amidst the natural tones and architectural styling, conjures Danish modernism. 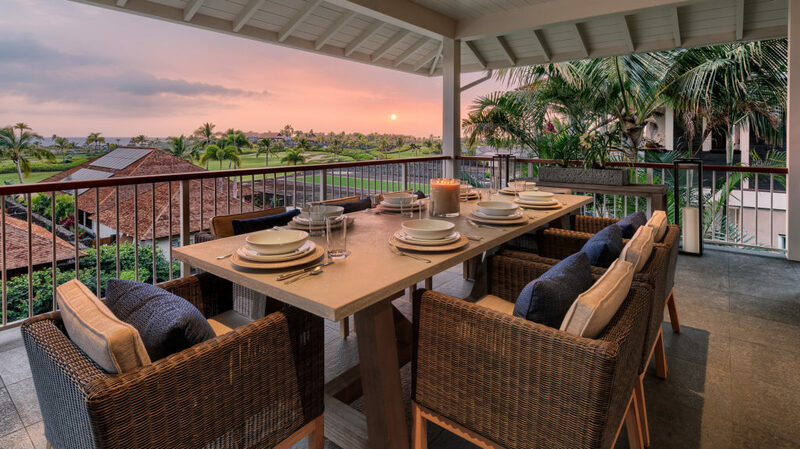 The space is adorned with many egresses framed by the repeated use of exterior wood lending to the feel of the outdoors living inward—a sense that stays ever present with the home’s glow of natural light that opens onto a spacious deck and backyard. 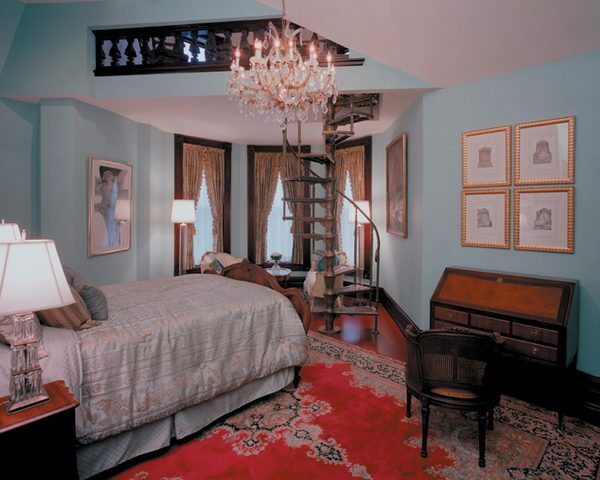 The grand master bedroom has a “his and hers” bath, a massive walk-in closet, and offers a luxury spa feel. The home is wonderfully androgynous offering light playful graces that appeal to the feminine, while lending touches of industrial sleek ruggedness to appease the masculine. If this is to be your next home, prepare to invest in a property that transcends the boundaries of traditional real estate—this is a work of art. What you have to say, and how you choose to live your life, are testimonies to your own style. Whether you are a powerful woman who scaled the rungs of dynamism, or the alpha male mastering his social and professional dominance, your lair is where you recharge. Perhaps you have a family and you are carving out its destiny for a nurturing and prosperous future; home is indeed, as they say, where the heart is. Owning property in a prime location within the Miracle Mile emphasizes your personal statement, and empowers your drive with the energy to be unique while holding the reigns to unparalleled style. Home to LACMA and the Petersen while being flanked by historic Art Deco structures and streamlined modern retail spaces, the Miracle Mile went from being a slum in the 1980s to a thriving center for the arts and innovative ideas as we know it today. The energy in this neighborhood sibilants vitality, good fortune, and offers the best in luxurious urban living. Invest in you; be your legacy and stake claim to a slice of existence that resonates with your inner light. Don’t let its mass appeal and covetous air give the decoy of everyday; 405 N. Kilkea is not a home for everyone; it was designed for that specific buyer with an eye for the ingenious subtlety of a Degas within the grand arena of luxury. It holds the sexiness of a space conceived by the architect who dreams he is designing for a world that only lives within the collective memory of a Paul Delvaux scape. Schedule a showing. Envision. Entertain ideas. If you are handed the keys, take joy in those next steps to add your own signature to the utopia of you. Parts of Detroit are revving up when it comes to real estate. In fact, the metro Detroit area hit an eight-year high in home values this year. But what if you don’t want to score a bargain in a city where the median sale price is $40,000? Then we’d steer you in the direction of Detroit’s most palatial pad. 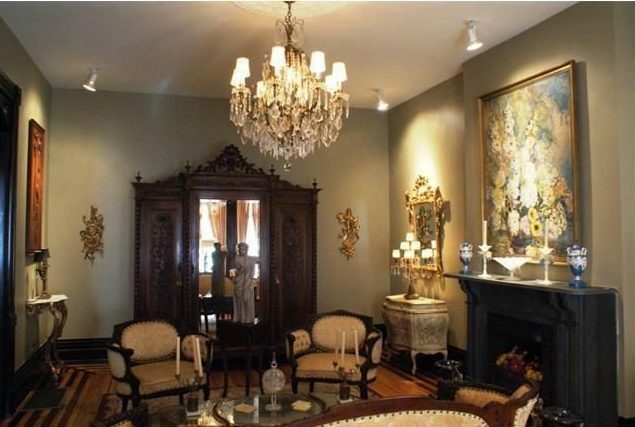 Namely, 97 Winder St., the city’s most expensive listing at $2.99 million. The towering 11,000-square-foot Victorian has been renovated with care by the current homeowners. According to listing agent Dan Mullan, the house was taken down to the studs after the owners purchased it in 2000, rescuing the residence from further disrepair. However, this wasn’t just any old renovation. “An insane level of detail” went into the project, he says. “They tried to save everything they could. And the things they couldn’t, they had the new materials—for example some wooden molding—milled exactly the way it used to be. Everything that’s not original has been duplicated,” says Mullan. 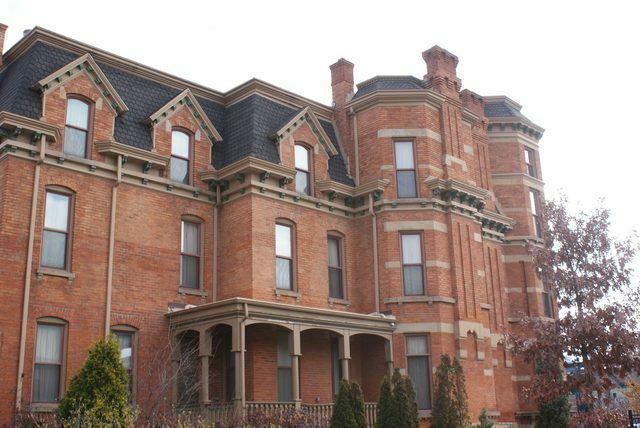 Built by architect John V. Smith in 1887, the house is a towering Queen Anne Victorian with gables, bay windows, a mansard roof, and an octagonal turret. Eight marble fireplaces, a ballroom, a banquet room, and a wooden three-story staircase are just a few features inside the 11-bedroom home that’s been furnished to look like it emerged straight out of the Victorian era. The house took four years to renovate with a full-time contractor working for the owners, who later turned the mansion into an inn. Aspiring innkeepers can pick up right where the business left off. Bonus: You’ll get some foot traffic from a burgeoning city sector. “It’s in the heart of the entertainment district,” Mullan says. The house is walking distance to the home fields of the Detroit Tigers (Comerica Park) and the Detroit Lions (Ford Field) and is around the corner from restaurants, theater, and night life. If the house pops off the market and comes back, don’t be surprised. Even with most of the renovations complete, Mullan says, they’re restoring some more exterior details (those columns need to be lathed down to every historic curve) and will be finished within a week with an updated price to reflect the extra work. 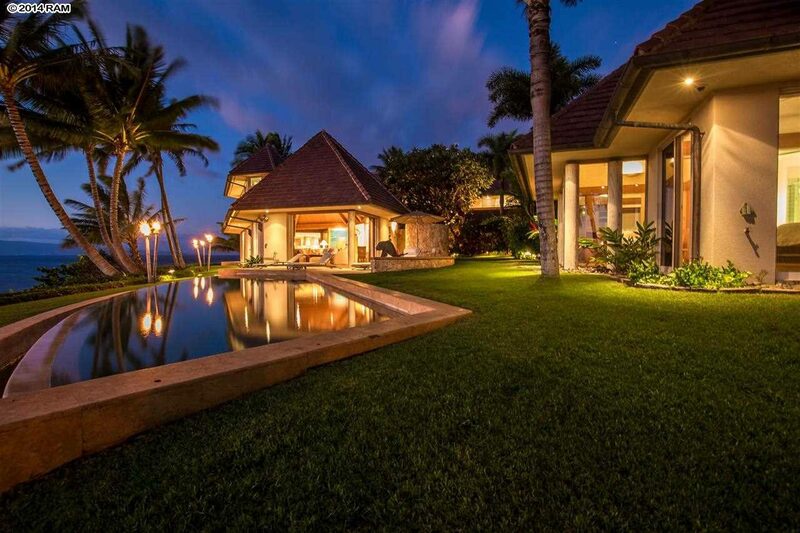 The agent says the price will be set at $2,999,000, up from its current listed price of $2.5 million. 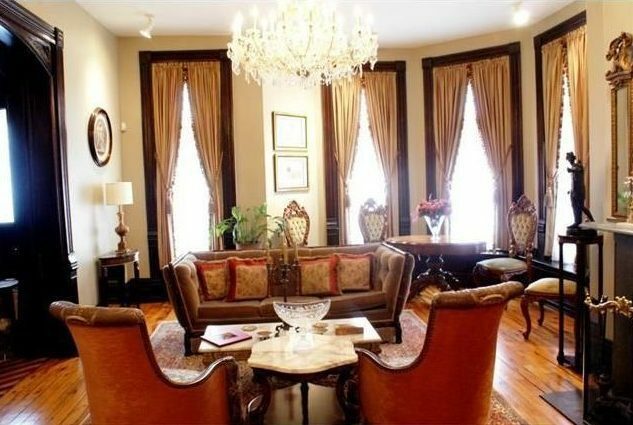 Furnishings can be bought for an extra $500,000. 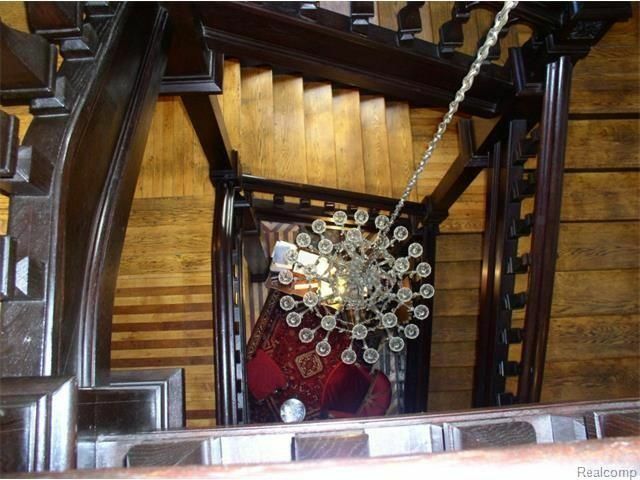 All non original woodwork has been milled to mirror the original. A great tour of some of the neighborhoods you might find homes like this are on this short video. 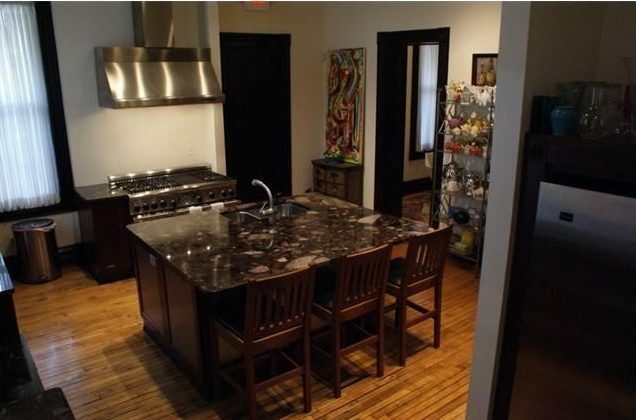 They are in the upper middle class to high classs areas still left in Detroit. Many of the middle class neighborhoods in Detroit have become unstable and run down due to the economy crash in 2007 and now investors are coming in and buying up valueable property at a bargain price. 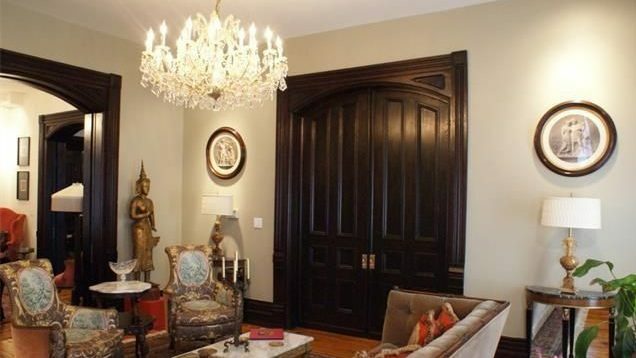 The post Detroit’s Most Expensive Home Is a Fully Restored Victorian Masterpiece appeared first on Real Estate News and Advice – realtor.com. 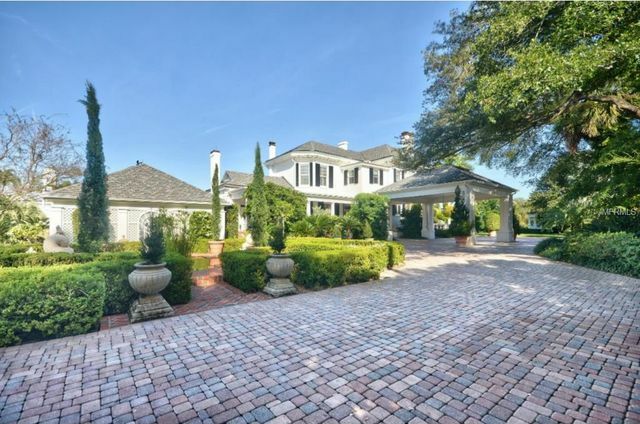 With only six owners over the past century, the most expensive home in Tampa, FL, is seeking a new mogul to take the reins. 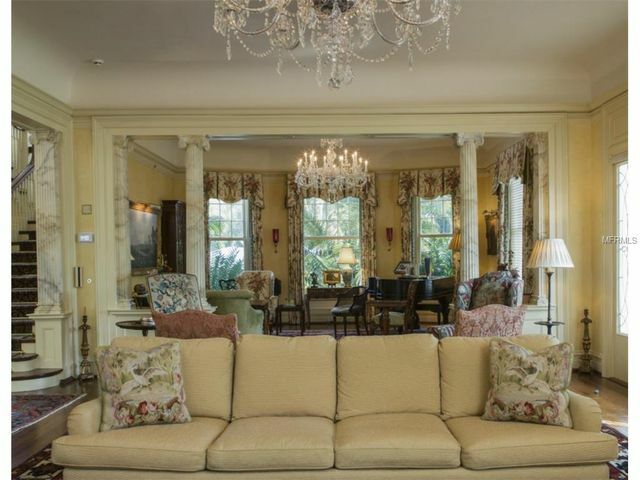 Known as the Stovall-Lee house, the historic property is listed for $13.9 million. 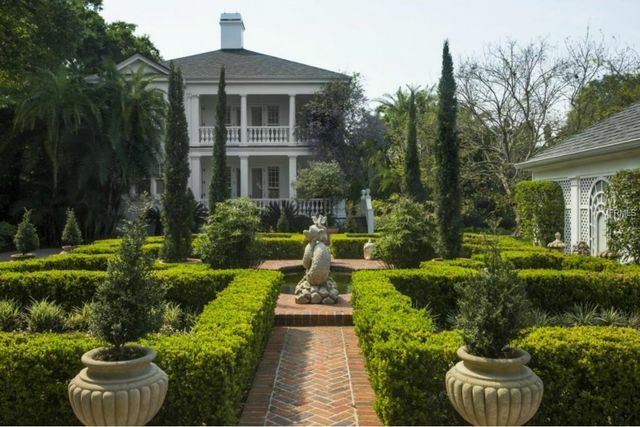 It includes several buildings totaling 8,930 square feet of living space set on a 2.59-acre lot stuffed with manicured gardens, fountains, and fruit trees. Built circa 1909 by L.T. Trousdale, then the general manager of Florida Brewery, Tampa Tribune founder Wallace Fisher Stovall purchased the place in 1915. Twenty-eight years later, the home was sold to William E. Lee, who added it to the National Register of Historic Places in 1974. After changing hands a couple more times, it was purchased by Coca-Cola exec Harry Teasley in 1991. That’s when Teasley began renovating the place. He restored the main house over the years, finally finishing it last year, when the home first hit the market. He established a new guesthouse, pavilion, pergola, and one heckuva conservatory. 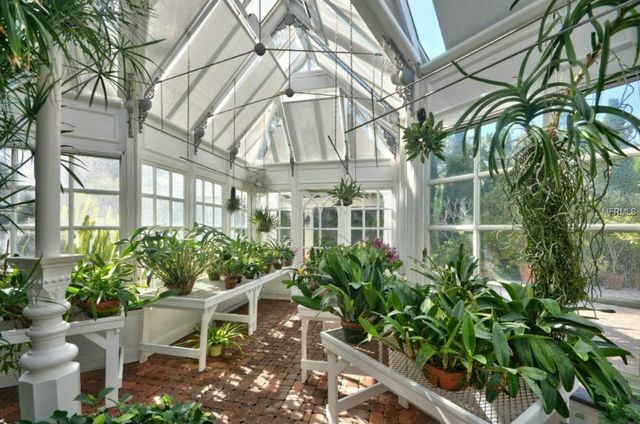 Also known as the orchid house, it was designed by architect Harry “Bo” MacEwen and built in England. It includes a lighted working clock tower decorated with an orchid on the roof. With severe Florida weather in mind, the orchid house is designed to withstand winds up to 130 mph. Realtor.com® is sponsoring the Oddball Comedy Festival this year! Enter for your chance to win free tickets to the Tampa show. 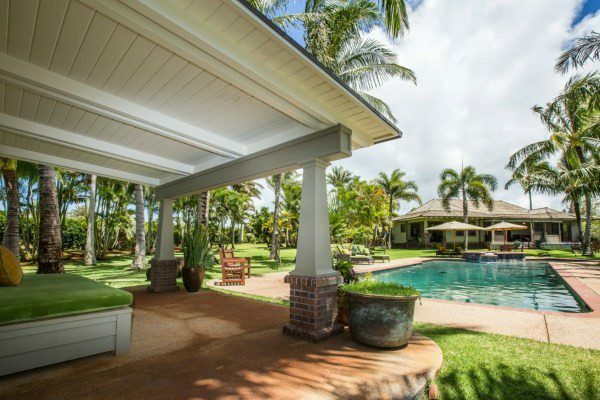 Take a tour through this stunning luxury home in Lakewood Ranch, Florida. Gourmet kitchen, luxurious bath, grand master suite and all of the advantages of outdoor living in Southwest Florida – this home has it all. The pool and pavilionMacEwen also designed the poolside octagonal pavilion, which includes a 1,414-bottle wine room, French limestone and marble flooring, a full bar, and a coral stone fireplace with a screen made by late blacksmith Ivan Bailey. 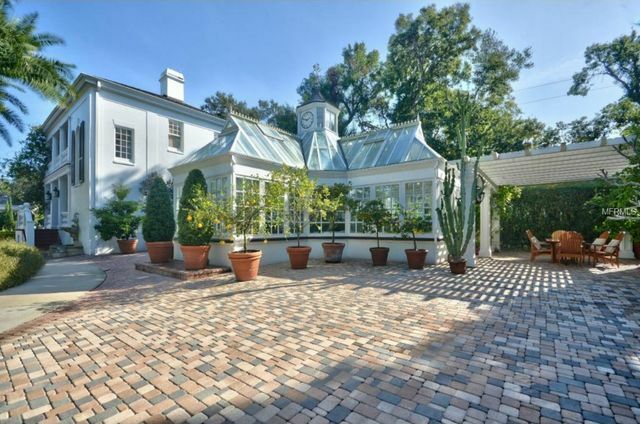 Listing agent Jennifer Zales says the pavilion and the conservatory are two of the home’s most striking features. “My personal favorites, and the areas that guests comment on most, are the pavilion and conservatory. They’re so unique and beautiful in their own ways,” she says. The rebuilt two-car garage doubles as an exercise and hobby area; it includes an exercise room with steam room and a fishing tackle room with pine flooring salvaged from the original guesthouse. Throughout the gated grounds, you’ll find a French knot garden, more than a half-dozen types of fruit trees, and koi and lily ponds. 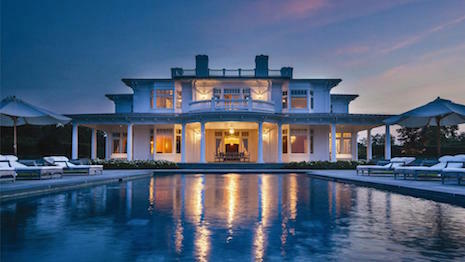 The estate boasts six bedrooms and nine bathrooms and overlooks the bay. Teasley, who is approaching 80, told Forbes he’s looking to downsize. And who can blame him? 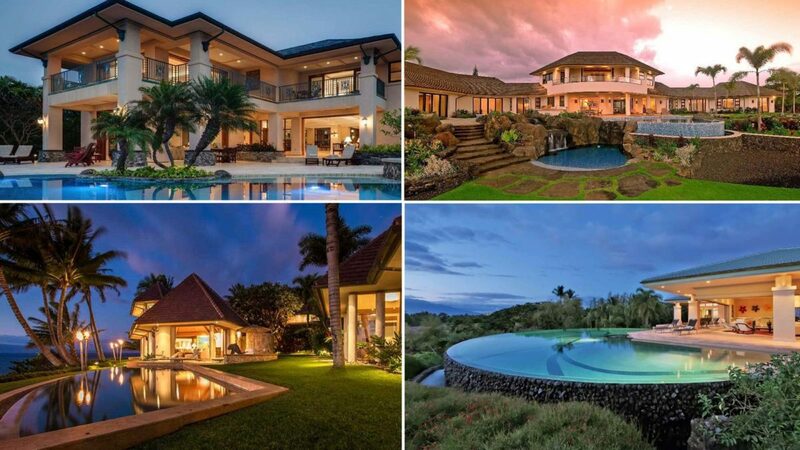 He gets to leave behind an incredible property. “The estate as a whole, with all the elements, gives a sense of beauty and harmony no matter where you are standing,” Zales notes. Enjoyed this piece of prime real estate? Enter realtor.com’s Prime Real Estate sweepstakes for a chance to win tickets to the Oddball Comedy Festival in Tampa! 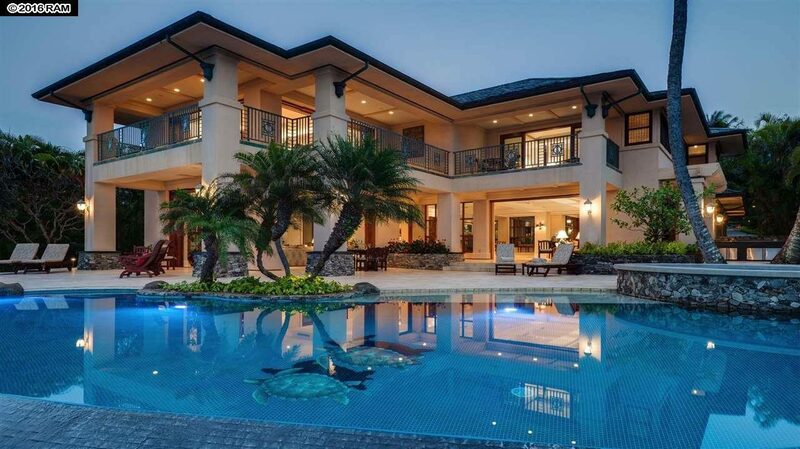 The post Tampa’s Most Expensive Home Is a $13.9M Bayside Paradise appeared first on Real Estate News and Advice – realtor.com. 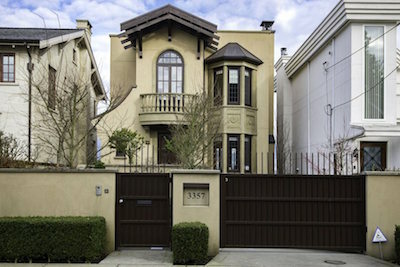 According to Knight Frank, in the 12-month period ending June 2016, Vancouver’s average prime real estate surged 36.4 percent, considerably more than second-place Shanghai’s 22.5 percent growth. Globally, the price index increased 4.4 percent, the most in two years, even as traditional players have faltered. “If we omit Vancouver, the index increased by 3.4 percent in the year to June 2016. Our mainstream equivalent index, the Global House Price Index which tracks prices in 55 countries globally, increased by 3.4% in the year to March (latest data available) suggesting there is some correlation between prime and mainstream residential markets globally. The Prime Global Cities Index, which tracks real estate prices across cities worldwide, expanded for Q2 2016 with the inclusion of Toronto and San Francisco to bring the total to 37 cities. Prime real estate is defined as property priced in the top 5 percent of each city’s housing market. New players Toronto and San Francisco recorded annual growth of 12.6 percent and 4.9 percent, respectively, accounting for a portion of the index’s holistic growth. San Francisco, ranked 14th overall, also represents the U.S.’s fastest growing city, just edging out Miami. Overall, Australasia’s 11 percent growth and North America’s 10 percent are the leading regions. Following Vancouver and Shanghai are Cape Town, Toronto, Melbourne and Sydney. While Melbourne and Sydney have ranked highly in recent indices, there is indication that the market is slowing at the hand of local governments. Interest rate hikes, fees for foreign buyers and stamp duty or other governances surrounding second-home purchases are being implemented to help temper price inflation and make property more attractive to local residents. 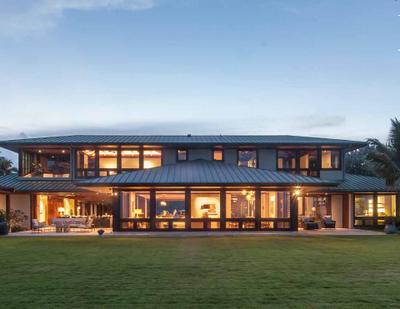 Real estate advisors believe that foreign buyers purchase at least a quarter of Canadian luxury properties. When asked about changes in the market, two-thirds of Royal LePage advisors said foreign buyer activity has increased, with 24 percent saying foreign buyers account for at least 25 percent of properties. Canada’s culture, laws and currency suggest that the trend will continue throughout the year. Preventative measures are also being taken in Singapore, which ranked ninth with 7.9 percent growth, and Hong Kong, dead last in the rankings with 8.4 percent contraction. The protectionist measures of these cities – seen further in New York, Miami and Los Angeles in new regulations to curb cash buying – will likely result in future indices. 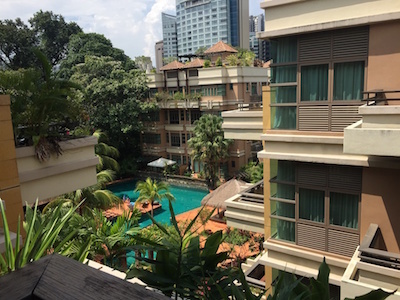 “In the event of a new tax or regulation, non-residents will usually either adopt a wait-and-see approach to judge the impact on the market or for those foreign buyers looking for a safe haven investment, keen to find transparent, politically stable markets which offer a high degree of liquidity they may look elsewhere,” Mr. said. Furthermore, even with prices up slightly, the added inclusion of two high performers inflates numbers, and the global economy is still uncertain. The full impact of the U.K.’s Brexit decision, the impending U.S. presidential election and weak GDP growth, low oil prices, the European Union’s financial crisis, a slowing China and a destabilized Middle East all have tempered global economic growth. Favorable growth trends in Beijing, Seoul, South Korea, Singapore, Tokyo and Guangzhou, China reflect Asia’s relative strength in the economy. On the other hand, Hong Kong, Taipei, Taiwan, Delhi and Kuala Lumpur are at or near the bottom, and the continent records just 4 percent growth overall. While markets facing severe price increases are enacting countermeasures, depressed economies have shown signs of life due to foreign money. For example, despite high unemployment and political conflict, Spain’s prime real estate market is showing signs of life, according to a recent Knight Frank report. Forecasts for Spain’s GDP growth show it outperforming the United Kingdom and Germany next year, and sales and prices are increasing noticeably in several high-end markets. The growth of non-European foreign buyers and developments intended to foster a luxury community has been instrumental in local recoveries. While North America’s prime cities amass to strong positive growth, the U.S. alone is stilted on a national level. 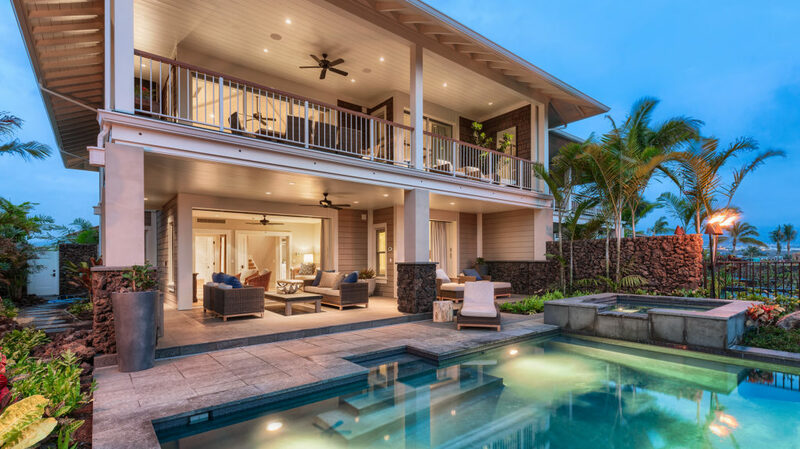 Second-quarter luxury home prices have increased slightly on the year, up 0.8 percent to $1.66 million, according to Redfin’s quarterly report. While overall growth is slight, it is a measurable improvement on the first quarter’s 1.1 percent, and quarter-on-quarter growth is a more respectable 4.4 percent. Stabilizing global markets are instilling confidence in some buyers, but volatility still persists as western economies slow, driving down confidence and prices. An icon of style and sophistication makes a dazzling debut with the W Tel Aviv- Jaffa Hotel & Private Luxurious Residences, set to open in February 2017. Perched between city and the sea in Tel Aviv’s most exciting neighborhood, The Residences is set to become one of the world’s most desirable destinations. Aby Rosen and RFR, the developers, seamlessly blend the W Hotel’s signature global lifestyle brand with sleek and historical architectural features, some dating back to the 15th century. Adjacent to the W Hotel, 32 residences and one Penthouse adorn the newly developed six story Residences. Mix and mingle, or escape from the world in your private poolside cabana. Enjoy 24/7 luxury facilities that include; a spa, state-0f-the-art fitness center, an outdoor WET Pool deck, valet car service, a full service 24-hour wired business center, in-room dining service from the hotel’s signature restaurant, W Destination bar and W Living Room, the W’s take on the traditional hotel lobby. The post New Development Spotlight | The W Tel Aviv – The Residences appeared first on Sotheby’s International Realty | Blog. The post Luxury Real Estate Headlines: First Week in August 2016 appeared first on Sotheby’s International Realty | Blog. 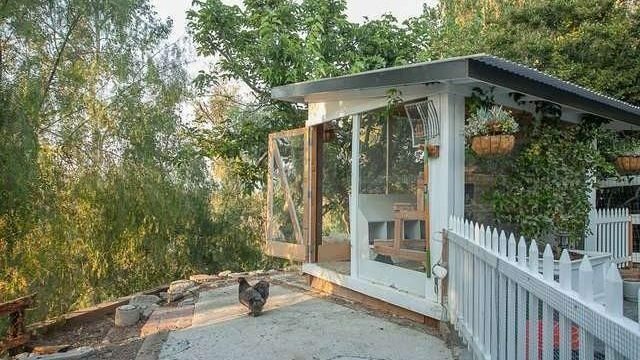 Backstreet Boys singer-songwriter Nick Carter has listed his gated Hidden Hills home—complete with matching chicken coop— for $4.25 million, the Los Angeles Times reports. 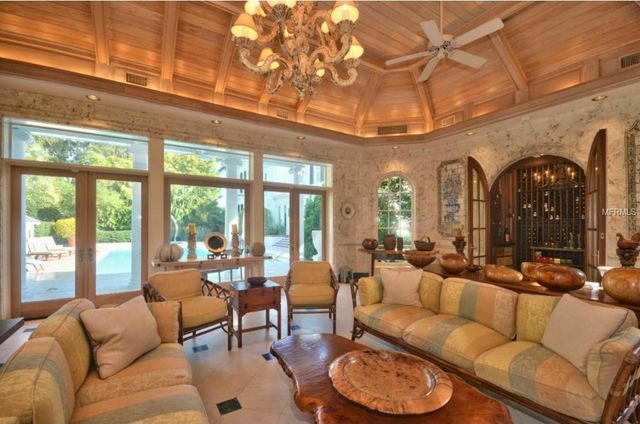 Carter and his wife, actress Lauren Kitt, bought the home a year ago for $3.65 million. Built in 1956, the five-bedroom home measures 5,200 square feet and features wide-plank hardwood floors and beamed ceilings. 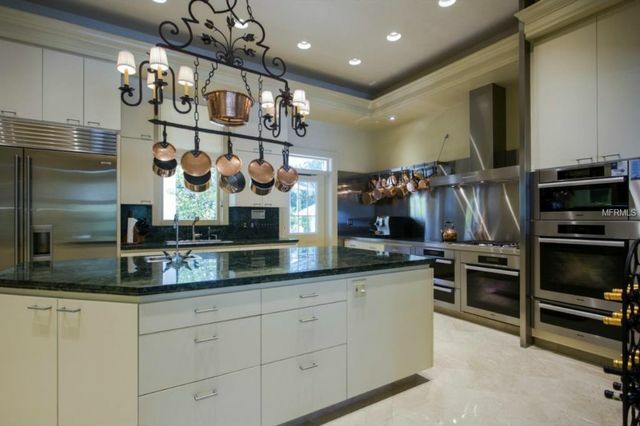 Calacutta marble counters gleam in the white, open kitchen. The oversize master suite features a fireplace, steam shower, and two (!) walk-in closets. 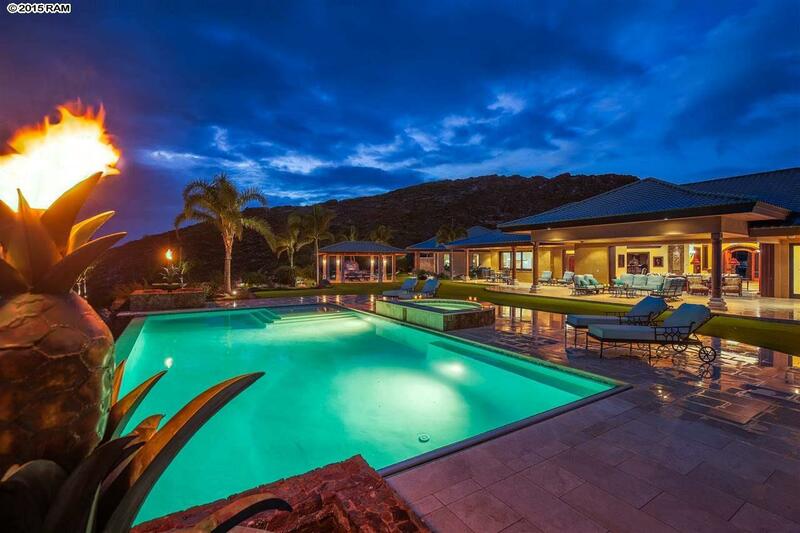 The house, accessible by a private drive, rests on 1.32 acres and offers views of the city lights and rolling hills. It also boasts a guesthouse and the aforementioned chicken coop built to resemble the main house. Do pampered chickens lay better eggs? A buyer will be able to answer that pressing question. 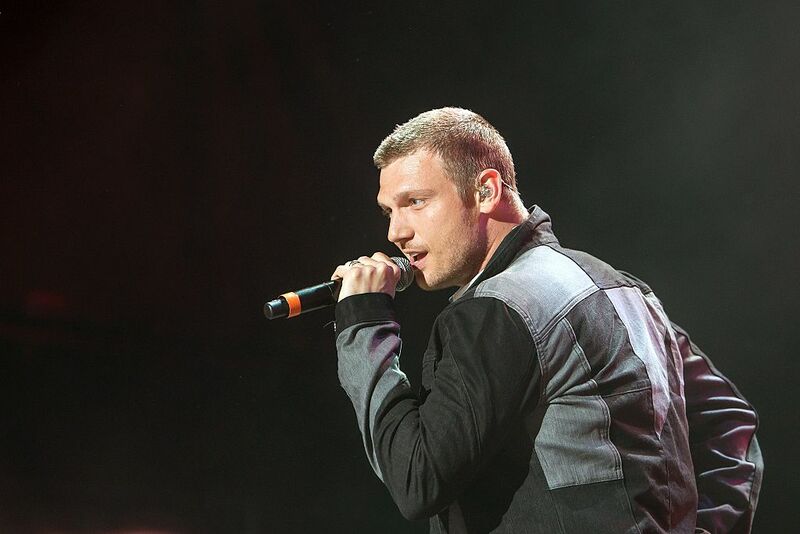 The post Backstreet’s Back on the Market: Nick Carter Selling Hidden Hills Estate appeared first on Real Estate News and Advice – realtor.com. Davon House might spend the majority of his time in Jacksonville, FL, with the Jaguars, but in his downtime he likes to kick back in Hawaii. 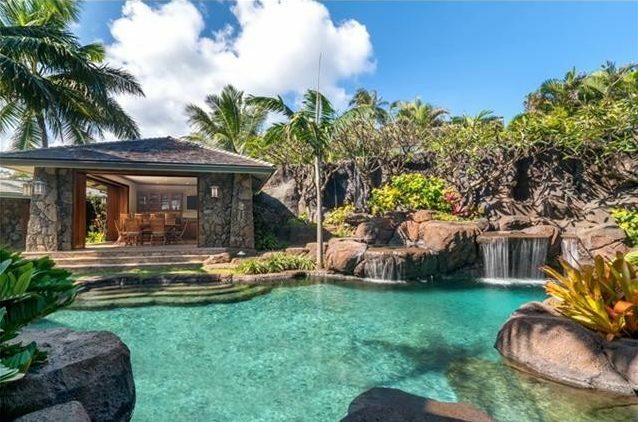 The 27-year-old NFL cornerback recently purchased a townhome in Kohanaiki, a private oceanfront community near Kailua-Kona. According to Tiffany Hayden, senior account executive of media relations at Murphy O’Brien Public Relations, House bought the townhome this past winter for between $2 million and $3 million. 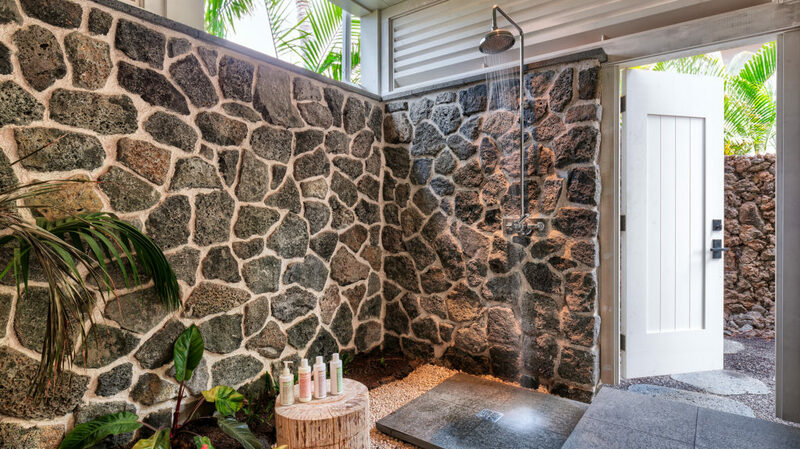 Located in the private community of Hale Mai’a, the three-bedroom, 3.5-bathroom home has a pool, outdoor showers, hot tub, and detached guesthouse. “When the season is over, he stays at Kohanaiki until camp starts. So it’s more of a second home rather than a vacation home,” Hayden says. 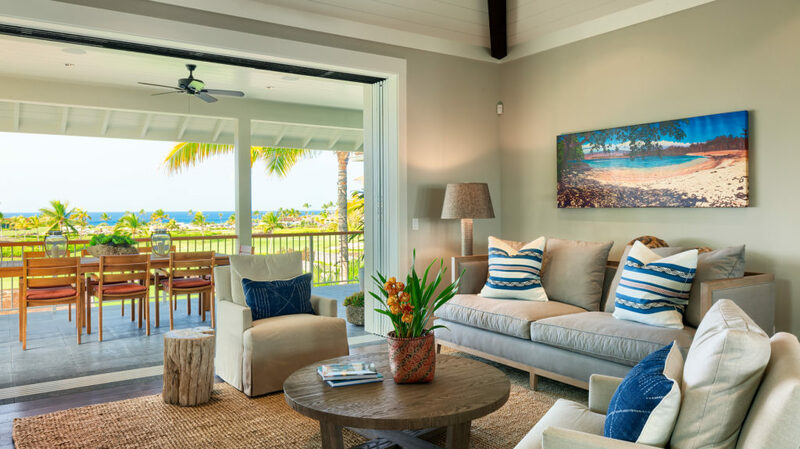 It’s no big mystery why: Kohanaiki is a 450-acre community with access to the Hale Club, which features a Rees Jones–designed golf course. 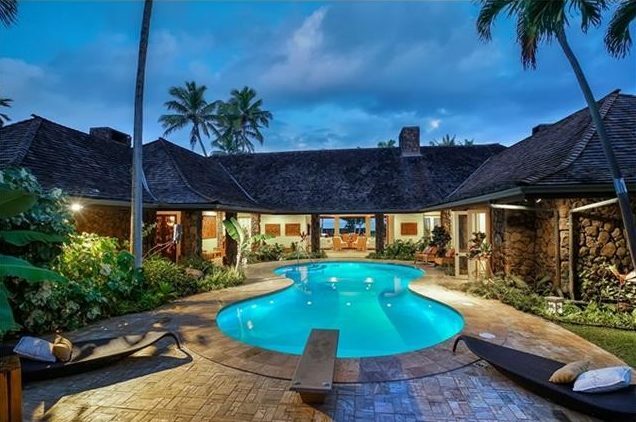 It’s an exclusive, invitation-only club; you can get in by either purchasing real estate or (presumably with the right connections) paying a $100,000 fee plus $25,000 in annual dues, according to a press release. 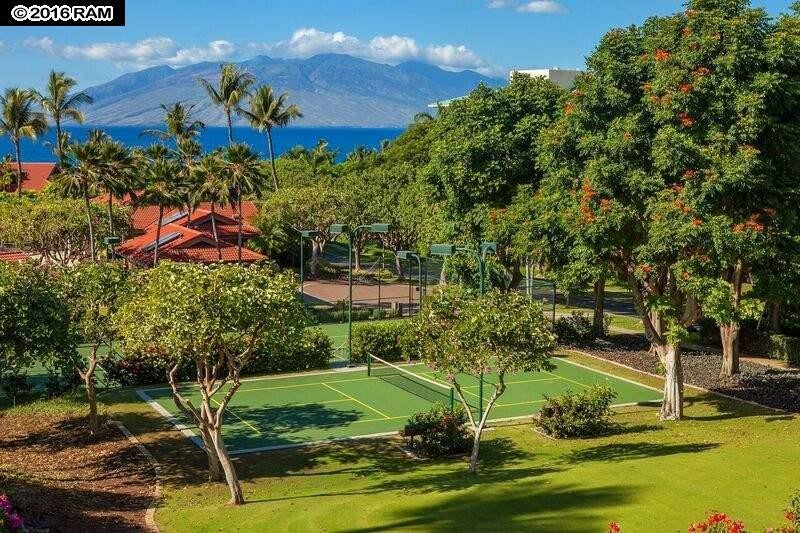 A couple of famous Hale Club members include golf stars Ben Crenshaw and Parker McLachlin, as well as tennis legend Lindsay Davenport, who also lives in Kohanaiki, according to Hayden. 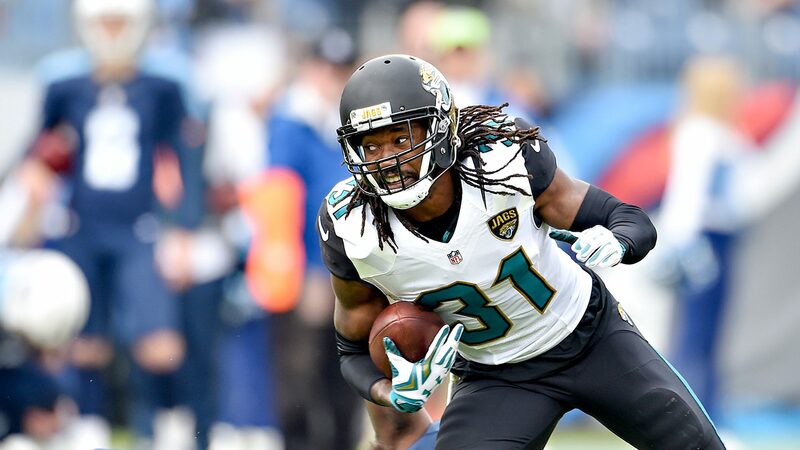 House signed a four-year, $24.5 million contract with the Jacksonville Jaguars with a $10 million guarantee in March. 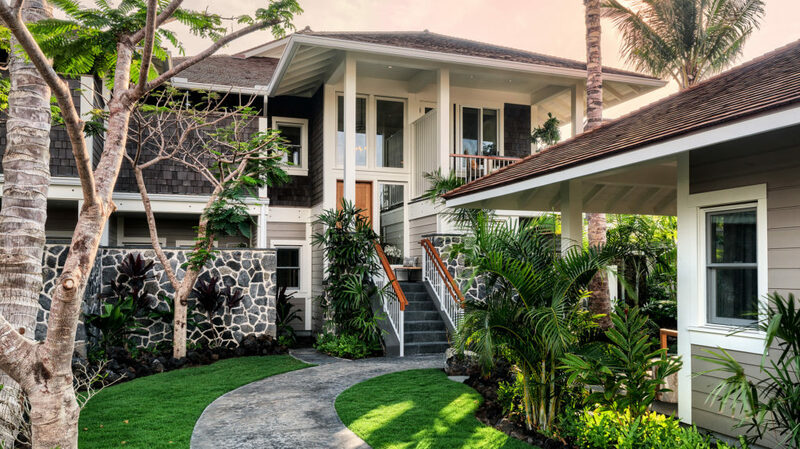 We don’t have photos of House’s home, but we do have some shots of a similar stunning Hale Mai’a townhouse, which Hayden provided for us. Feast your eyes. 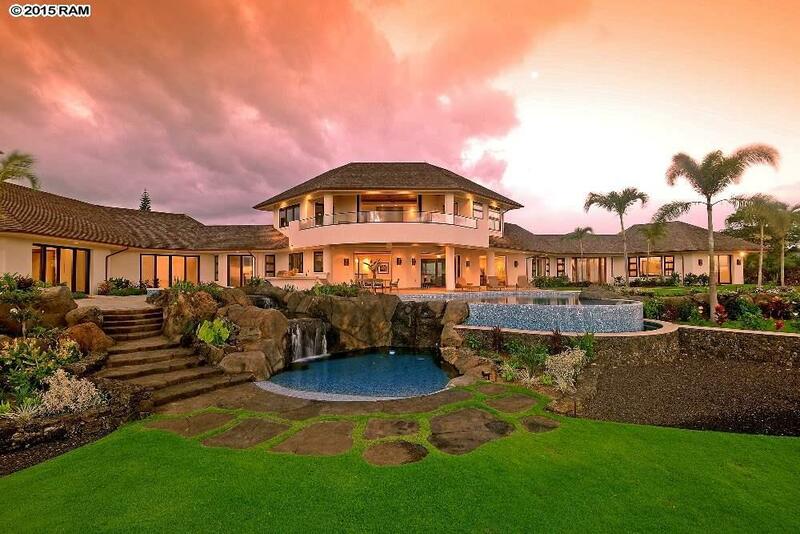 The post NFL Star Davon House Buys Vacation Home in Hawaii appeared first on Real Estate News and Advice – realtor.com.